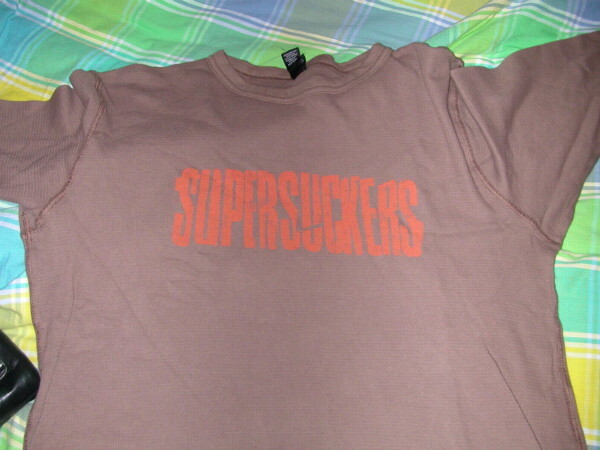 Given how much my mom and I like my Blackie and the Rodeo Kings brown long sleve I decided to order this t-shirt off the Supersuckers website. I don't like it as much and it has special washing instructions. Rock t-shirts shouldn't have special washing instructions.